The President and founder of the Living Faith Church Worldwide , popularly known as Winners Chapel , Bishop David Oyedepo, has said Nigeria and the whole of Africa shall be delivered from the grip of economic hardship and oppression . Oyedepo made this declaration on Tuesday while delivering his message at the Faith Tabernacle during the opening session of the 20th Shiloh , an annual programme of the church. Speaking on the topic, ‘ Heralding the Dominion Era of the Church , ’ Oyedepo said God would give authority to the church to stop bad politicians and bad policies . He said , “ Africa shall be delivered ; Nigeria shall be delivered ! Every occult power that holds sway on the continent of Africa shall be messed up this year! “ Authority shall be domiciled in the church in the last days and if anybody is angry , it does not matter . Let all political gladiators hear this , if the church says no , you are going nowhere . According to him, the church will begin to teach people in every sector the best way to do things to get the desired results . 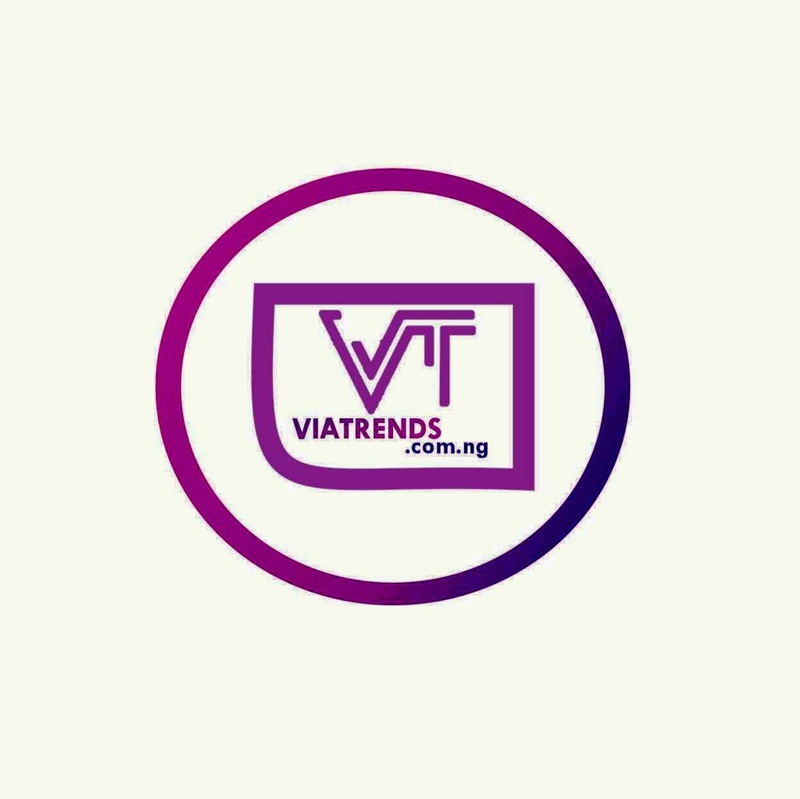 He said the Covenant University which was established by the church had left behind many public varsities that were established many years before it came on board . He said that was how it would be in many areas because God had decided to give the church the wisdom to excel . 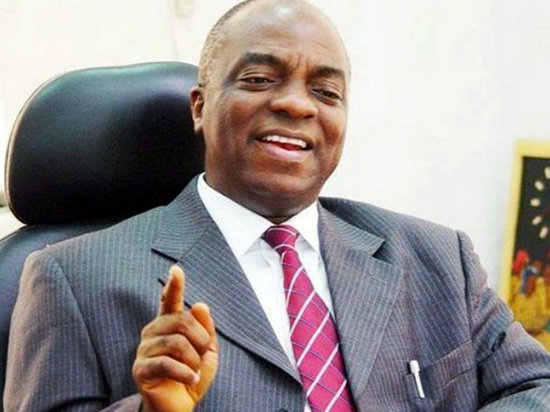 Oyedepo said despite the lingering problem in the power sector, Cannaland , the international headquarters of the LFC, had never suffered outage since 1999 .